"We drove up and it looked like something from a storybook. You have done such a marvelous job restoring, remodeling and updating. We found the landscape in particular very enchanting. It was like a fairytale." "Well, another lovely time at the Cabin!! We so appreciate the care & attention you put into this special place. See you next fall!" 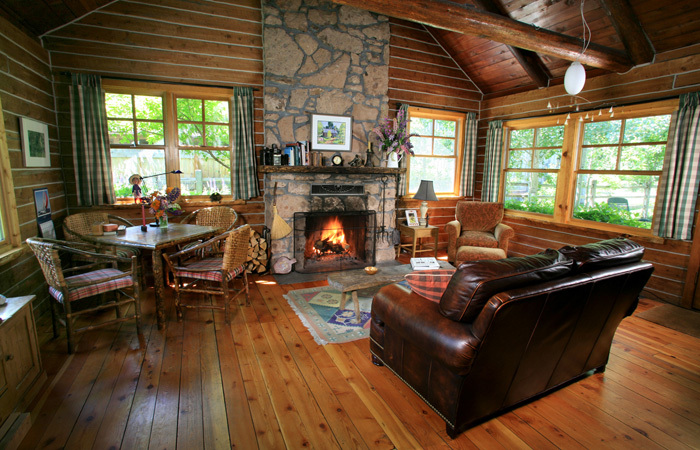 What could be more cozy than a Mountain log cabin. 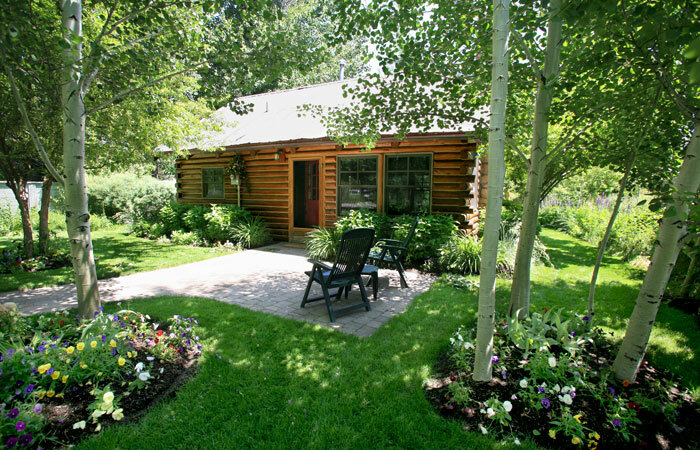 For any season, our petite but buffed, Honeymoon Cabin is perfect for your Sun Valley vacation. 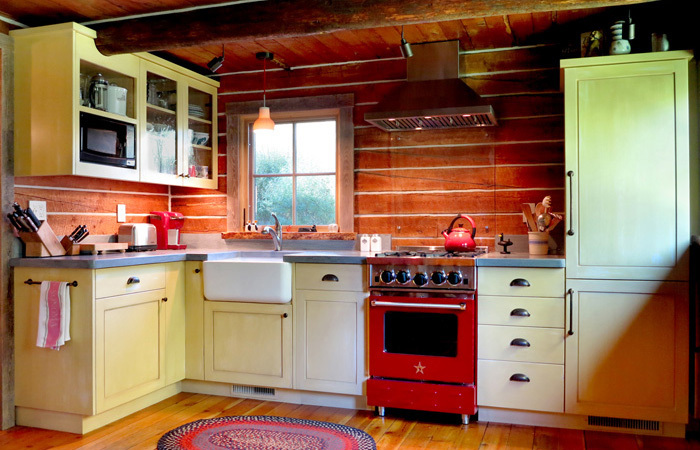 Built as a hunting & fishing cottage in 1945, this authentic 750 square foot log cabin has been completely and carefully restored preserving it's historic character and relaxed charm, representing a tradition and way of life that has disappeared in Sun Valley. 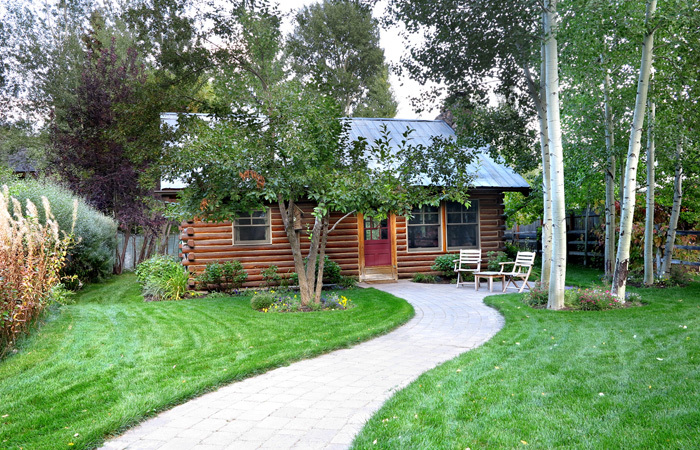 Nestled in the quiet neighborhood of West Ketchum and one-half mile from town, you're walking distance to fly-fishing, shopping, restaurants, entertainment and nightlife. The River Run Lodge & ski lifts are one mile south. 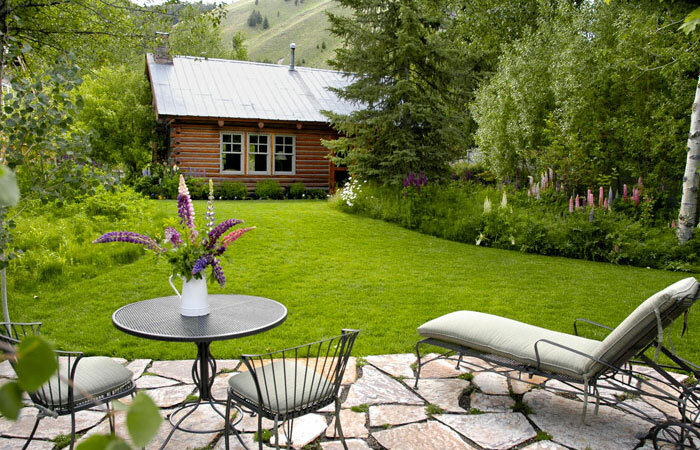 Free local bus service two blocks away takes you to Ketchum, Sun Valley, Warm Springs and the ski lifts. The Wood River Trail System, a renowned 30+ kilometer paved, and machine groomed in winter former railway system, is three blocks away offering world class biking, walking and Nordic skiing. 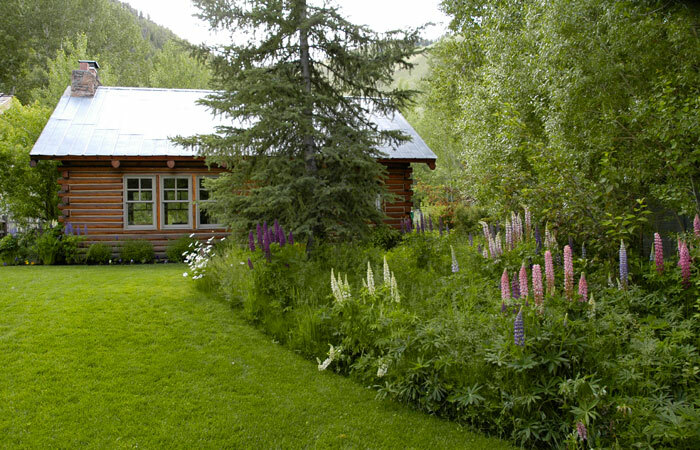 Access to the Big Wood River, famous for fly-fishing, is a short walk down the road.